Nearly 9 million babies have been aborted in Great Britain in the last 50 years. But there is now mounting pressure to fully decriminalise abortion in England and Wales, and legalise it in Northern Ireland. .
We pray for Theresa May and the Cabinet as they meet today to discuss the Chemical attacks in Syria. 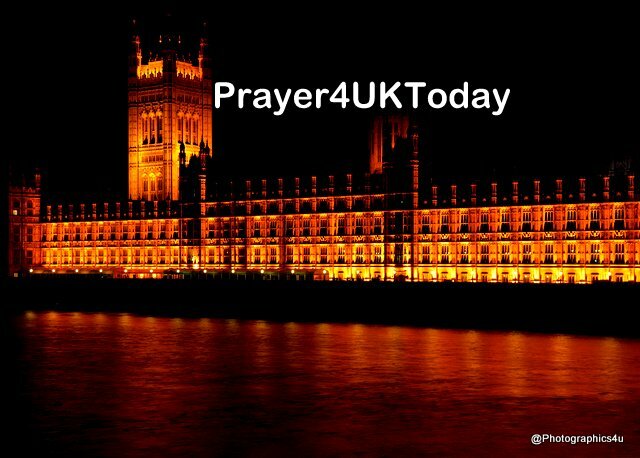 We pray that you will guide Theresa and the Cabinet with Your Spirit of Wisdom so that Your righteousness and justice will be established and Your Name glorified in the way that UK responds. We pray that Your Kingdom will come and Your will be done for all those affected by the chemical attacks in Jesus Name we pray.